Ultra-small, low power wireless radio frequency IC leveraging Fast LoRa® modulation that supports multiple protocols in the 2.4GHz band. 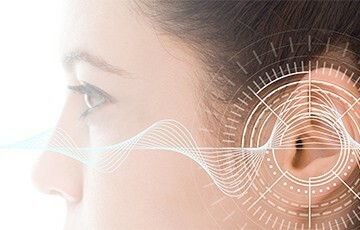 Semtech Corporation and Sonova, a world leader in innovative hearing care solutions, announced a jointly developed advanced radio system. This ultra-small integrated circuit (IC) is a main component for a new generation of hearing aids, enabling support for multiple radio protocols in the 2.4GHz band, as well as effective operation on very low power.